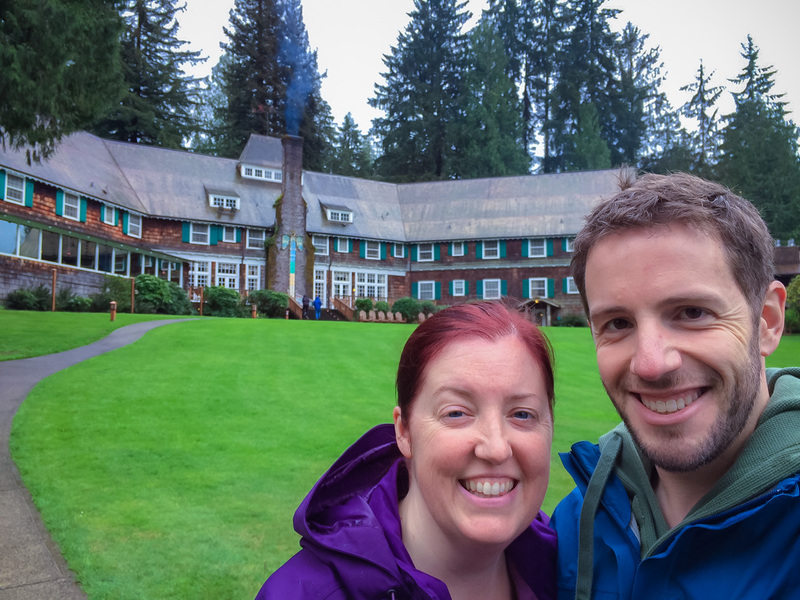 One of the itinerary items on our destinational road trip was also a thing that had been on Becky’s bucket list for quite a while: staying at the historic Lake Quinault Lodge! 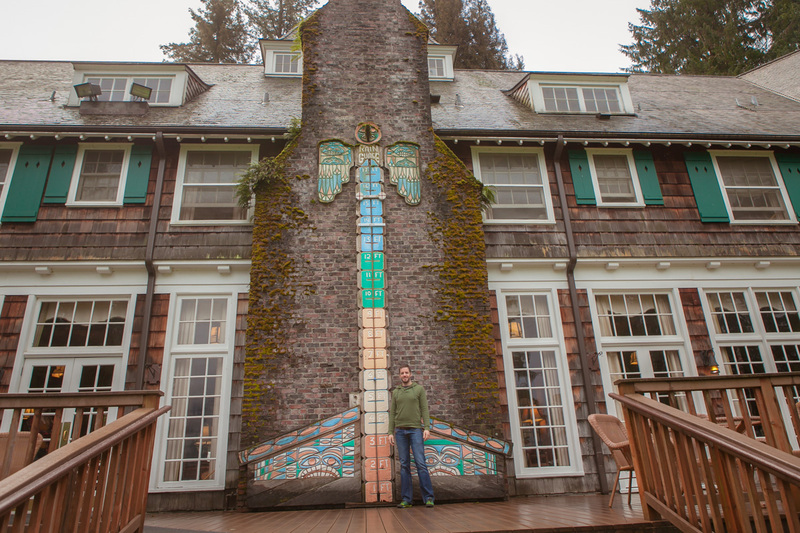 It’s a gorgeous historical lodge, in the same vein as the one at Crater Lake, and it fits perfectly in this lovely area. 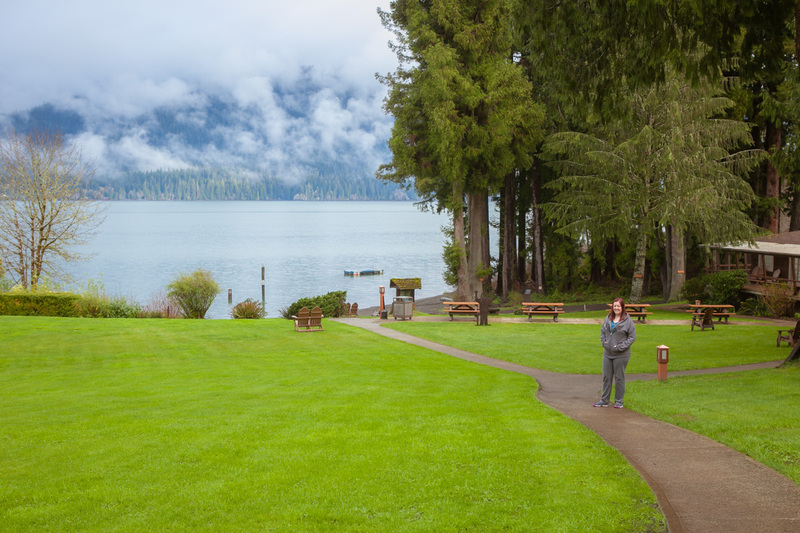 The Lake Quinault area is beautiful in its own right. 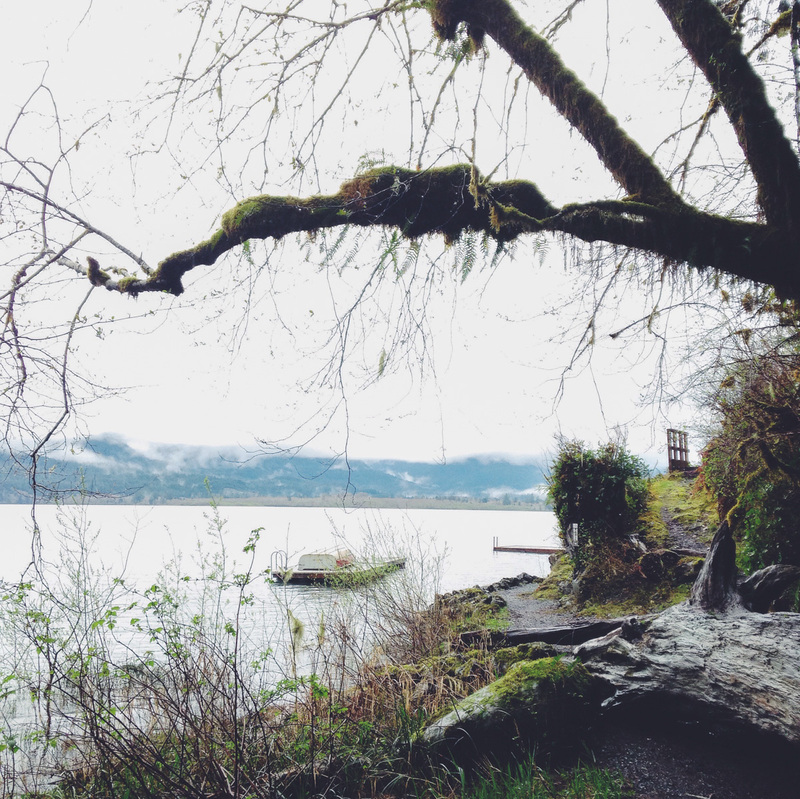 We hiked through the rainforest on the afternoon we arrived, and again the next morning. 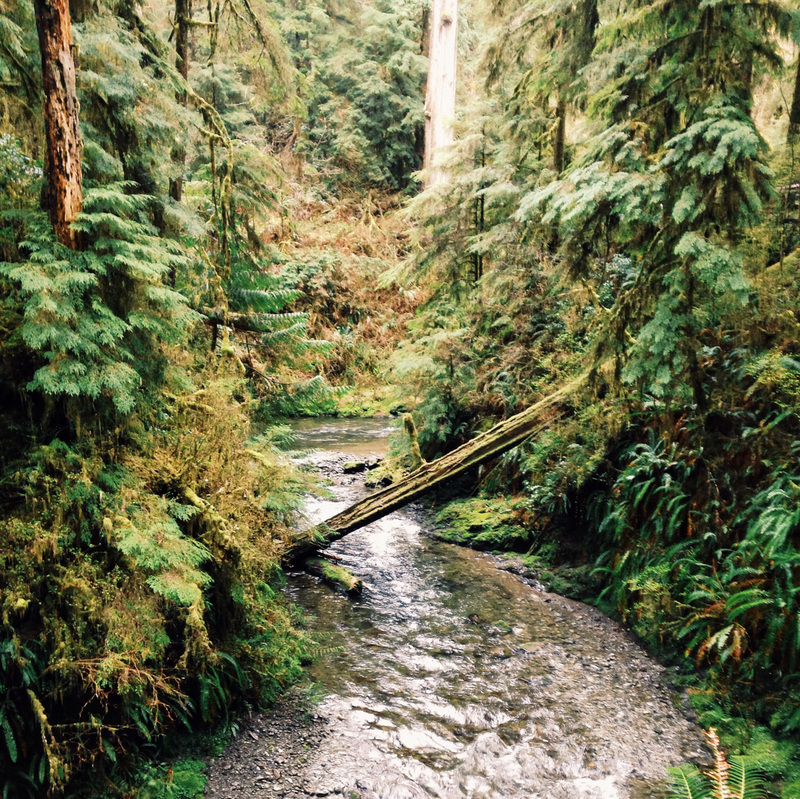 This is the middle of a temperate rainforest, so everything is lush and green. 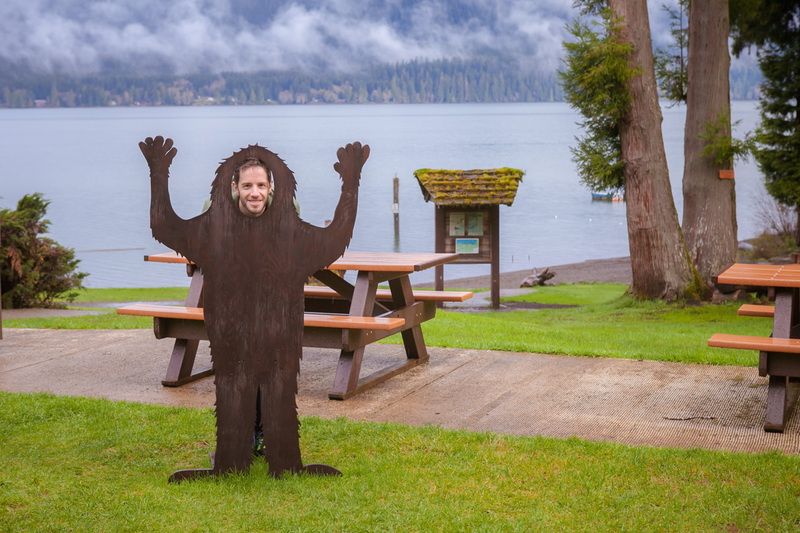 We even spotted a sasquatch. 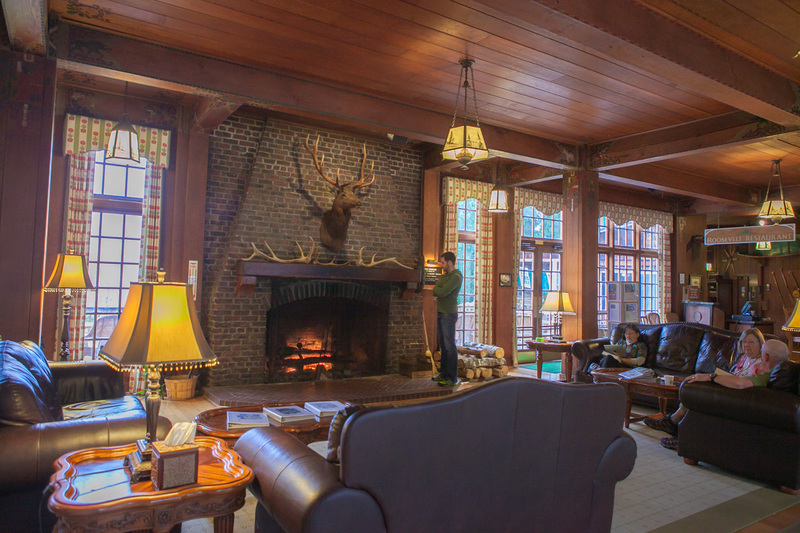 The interior of this place is as cozy as the outside is wet. 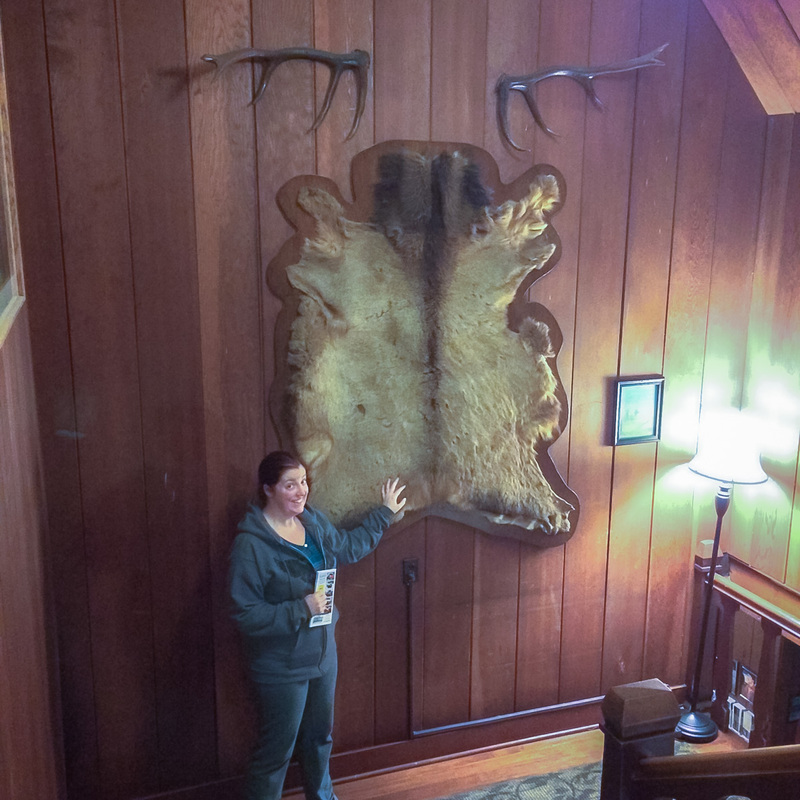 This is what I imagine Theodore Roosevelt’s mountain cabin is like, except he hunted the bear and deer with only his hands. 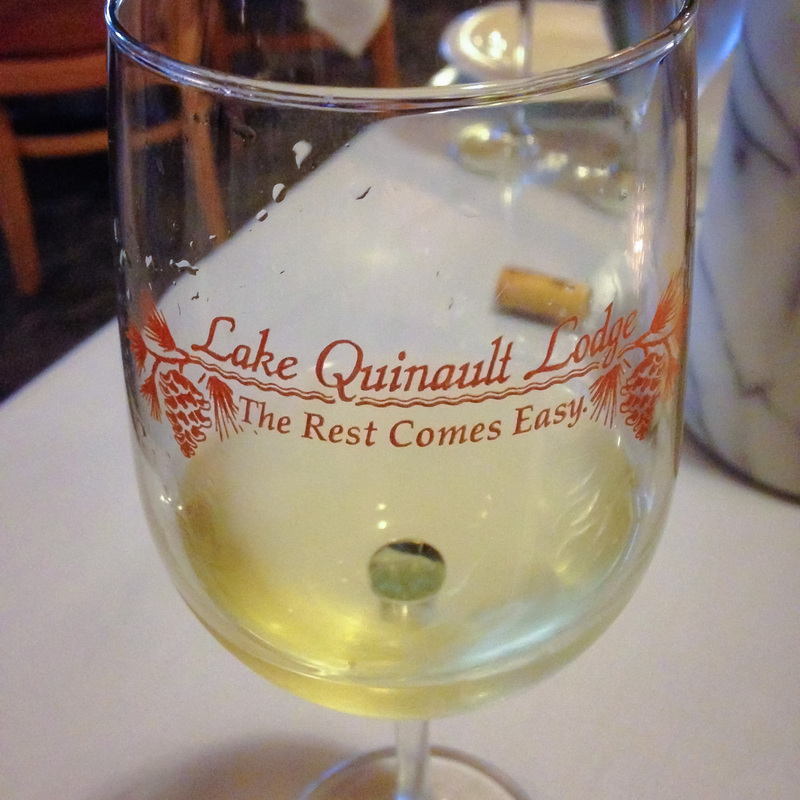 This place fulfilled our every expectation. It’s a little touristy and pricey, but worth it.